Buy gift cards through Scrip for your favorite participating retailers and help support the LCHS Music Program and YOUR students at the same time! Scrip offers rebates on gift cards and the profits are split between the LCHS Music Parents Association and students’ accounts. 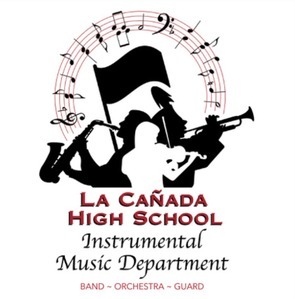 Money earned can be used towards music program activities – including program costs, band camp, Championships, and trips throughout their high school years. If you want to pay online through your checking account, you will need to click on the link to “Presto Pay” to enter your checking account information. You will then get an approval code which you need to send to Cecilia Nava. Once the code is approved, you’re good to go! There is a $0.15 processing fee per transaction. As always, if you have any questions, please contact Cecilia Nava at (818) 381-2572 or by email.